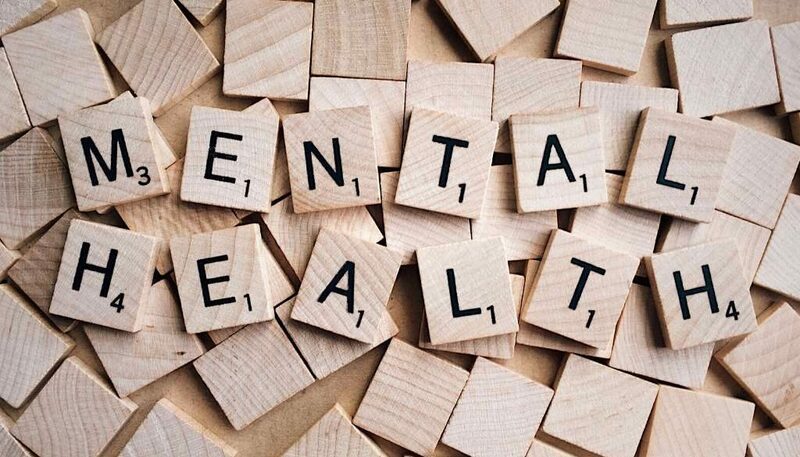 Mental Health Matters (interview) • A Disorder For Everyone! Sold the ‘explanation’ of ‘illness’! Lucy Johnstone was interviewed by Bruce Guthrie from ‘Mental Health Matters’ at the ‘A disorder for everyone!’ event in Brighton (16.2.18). 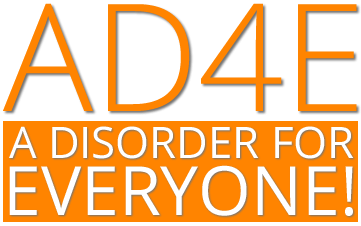 In this interview Lucy explains the main message of the ‘A disorder for everyone!’ events – that psychiatric diagnoses are not evidence based as we have been led to believe.We are sold the ‘explanation’ of ‘illness’ that take us further away from the real causes of emotional distress and suffering.